I’ll never see her more. Did Mimi have to leave, be married? 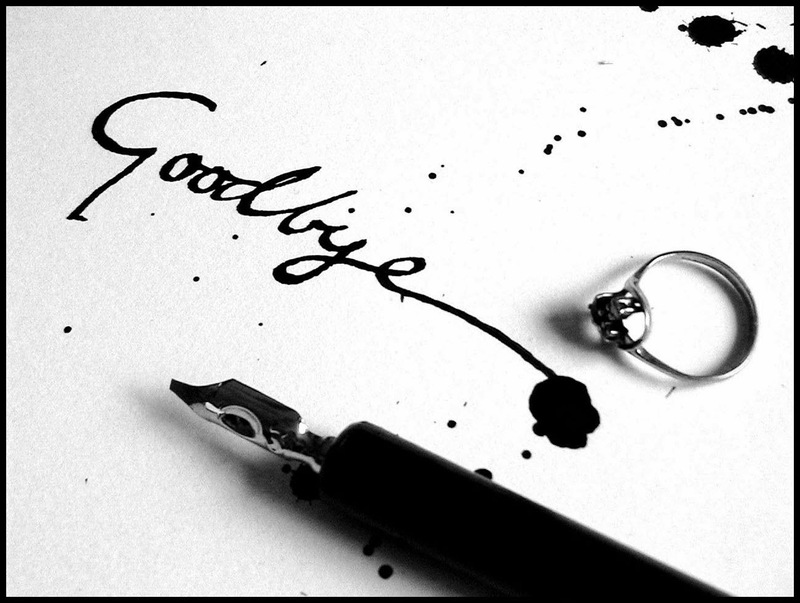 Goodbye’s the hardest thing to say.